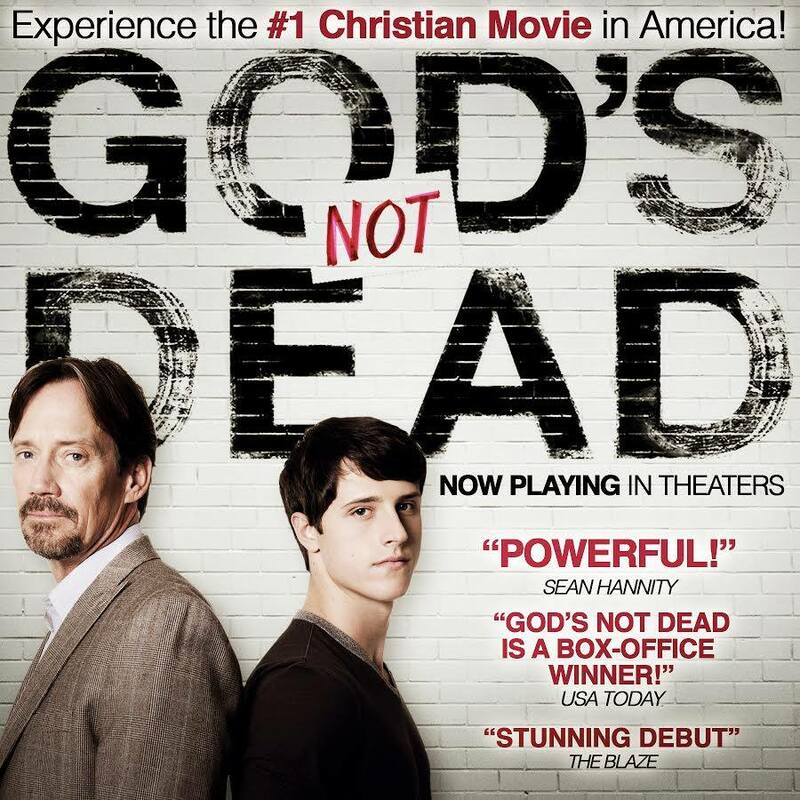 I caught a bit of an interview with conservative actor Kevin Sorbo promoting his movie, “God’s Not Dead” on the Sean Hannity radio show. Sorbo lamented that political correctness operatives continue to bully Americans with little push back. He cited a recent incident in which a little girl was kicked out of school for saying “God bless you” when a classmate sneezed, punished for religious talk in school. My wife Mary told me about a U.S. soldier who was told by a school never to walk his child to school in uniform again. I am sure all of you could share horror stories of political correctness operatives overruling common sense and bullying people into submission. Admittedly, I continuously rant about this topic. Folks, while I have evolved into somewhat of a sophisticated responsible adult, my roots are in the hood, the projects of east Baltimore. Living in that extremely tough environment, I knew if you did not deal with (confront) bullies, you would forever be their chump. As a 9 or 10 year old, I detested watching bullies push people around. I still detest seeing snooty intellectual liberal wimps with their big microphones and big stages get away with terrorizing people into submission. When we were kids, though he was a little wild and crazy, my cousin Jimmy taught me the value of a strong military and how to deal with bullies. Two kids were taking my lunch money. Jimmy got in their grills and threatened to kick their butts. That was the end of that nonsense. Six foot something high school varsity football star Broadus ordered me out of my seat beside pretty Barbara Jean on the school bus. Had he asked, I would have given him my seat. Even as a four foot something tall seventh grader, I instinctively knew I would lose something inside if I allowed Broadus to order me around. I told him no, I was not moving. Once off the bus, Broadus began pounding my head into the gravel road. My mom saw the attack from a block away. She began running, but said it felt like she was running in place, unable to get to us fast enough. Incredibly, Broadus and I later became friends. So yes, I have this “thing” about bullies. Liberals, Democrats and the complicit MSM have hijacked the word “bully” to exclusively refer to anyone who dares to push back against their aggressive attempts to force their socialist/progressive agenda down our throats. Talk about the pot calling the kettle black, Leftists call us bullies when we reject allowing them to bully us. Very clever, insidious and evil. I worked at a major ABC affiliate TV station in Baltimore for 15 years. Thus, I have witnessed from the inside the MSM arrogant superior mindset which dominated the TV station and their intention to force their agenda on the public. The general consensus at the TV station was that the public was a bunch of yahoos and we were the sophisticated smart guys. The TV station launched a campaign titled, “Family First”. On the cover of the brochure, I used a silhouette of a traditional family holding hands; father, mother, a girl and a boy. Public Relations axed my cover design claiming it was insensitive and offensive because families come in all configurations, two men, two women and so on. There was no agenda behind me selecting the image other than it worked for the theme of the campaign. I seriously doubted that the image of a traditional family on the cover of the station’s brochure would have sparked mass outrage from the public. And yet, the PR representative acted as though I was attempting to push my Christian values on the public. She used her authority to bully me into changing the cover design. I later learned that she was a lesbian. Folks, I realize that I sound like a broken record continuing to write about the Left bullying us into submission. It just sticks in my craw. Allowing them to get away with it is an anathema to my spirit; like allowing Broadus to order me out of my seat. We must push back. We must say no. In the Clint Eastwood movie, “Pale Rider”, the locals were terrorized by bullies. They asked a mysterious stranger portrayed by Eastwood to lead them into battle against the bad guys. Eastwood consented, but also informed the locals that some of them were going to die tomorrow. Make no mistake about it folks, confronting evil, pushing back against political correctness operatives is serious business. Our Nemesis are extremely vicious and relentless. They take no prisoners. Just as Eastwood warned the locals, I warn you. In the battle to take back our freedom, some will sacrifice themselves for freedom. They will financially and politically die. Brave U.S. troops who have made the ultimate sacrifice have shown us that freedom “ain’t” free. Are the fruits of freedom, self-respect and dignity, worth it? Absolutely. Political Correctness is a horrible destructive cancer eating away at the core of our American culture. The miracle cure is courage. This entry was posted in Columns and tagged Lloyd Marcus by tpx_admin. Bookmark the permalink.